Allison Boats has a long history of quality, ingenuity and record breaking engineering. 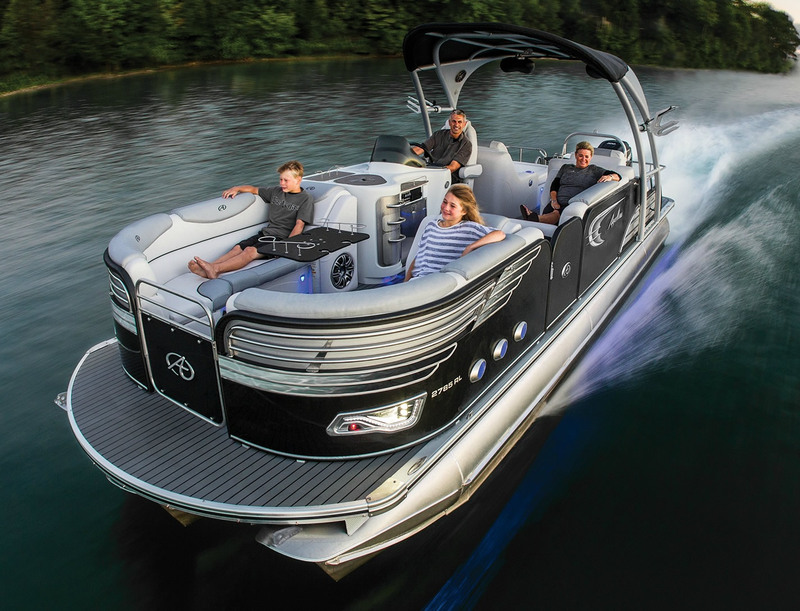 For over 40 years, Avalon Pontoons has been committed to building the very best pontoon boats at an exceptional value. 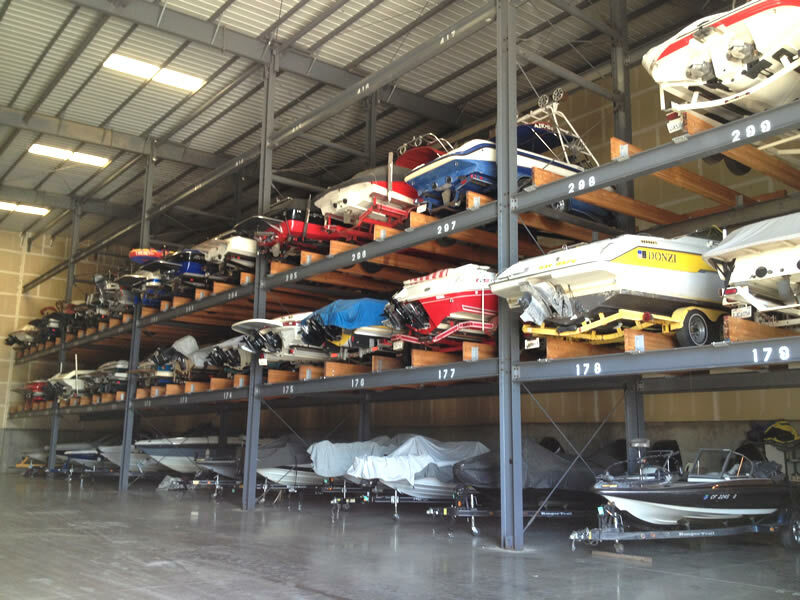 With a capacity of over 300 boats, Arbor Vitae Marine has the finest and largest on-site winter storage facility the Lakeland Area has to offer. 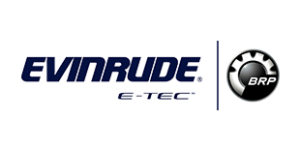 We offer Top-Dollar for trade-ins, and sell boats on consignment. Contact us today for more details. Open for the Season! Closed on Saturdays in April. Think of us as HYDROTHERAPY! 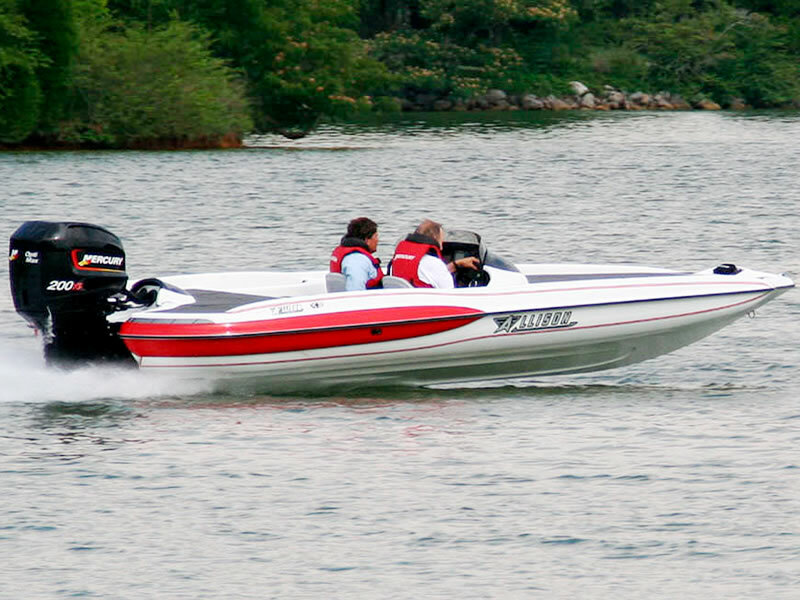 Arbor Vitae Marine is the Lakeland Area's Headquarters for Fun! 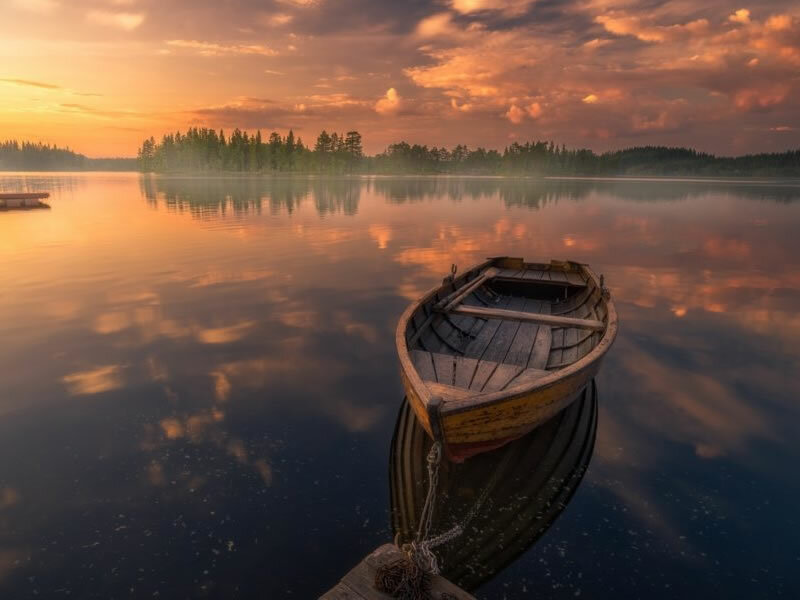 Located just 4 miles north of Minocqua, Arbor Vitae Marine is the area's oldest sports and boat dealership. Everything related to your boat can be handled at Arbor Vitae Marine, from the purchase, service, storage, trailer, and dock or hoist. Come see the tradition of quality and service that Arbor Vitae Marine was founded on.